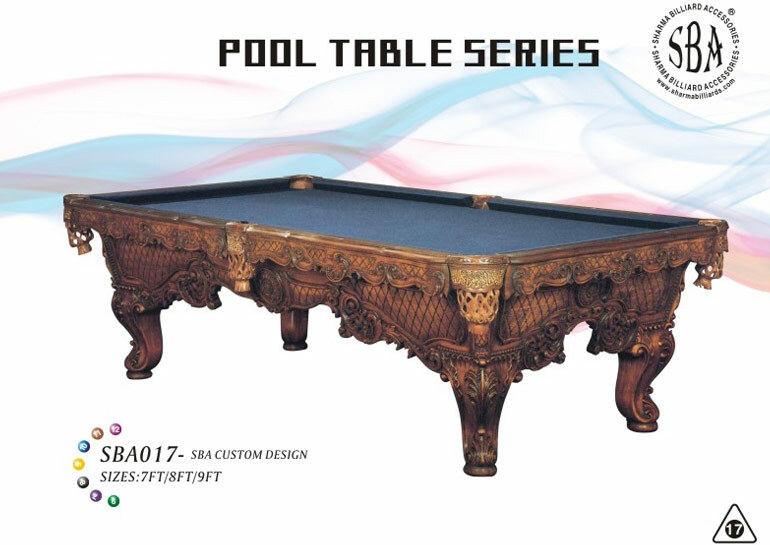 Our range of products is favored by many, as it is quality guaranteed and according to global quality management standards. 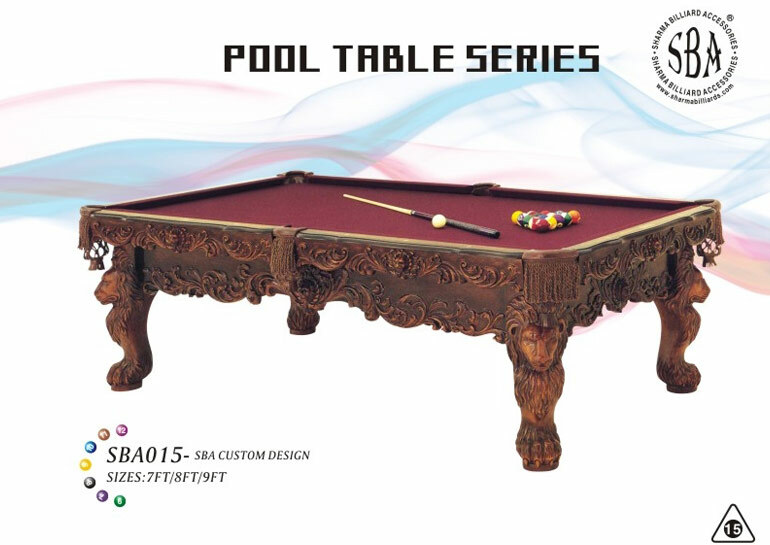 Catering to the varied demands of customers, we make accessible the product basket from Delhi(India). 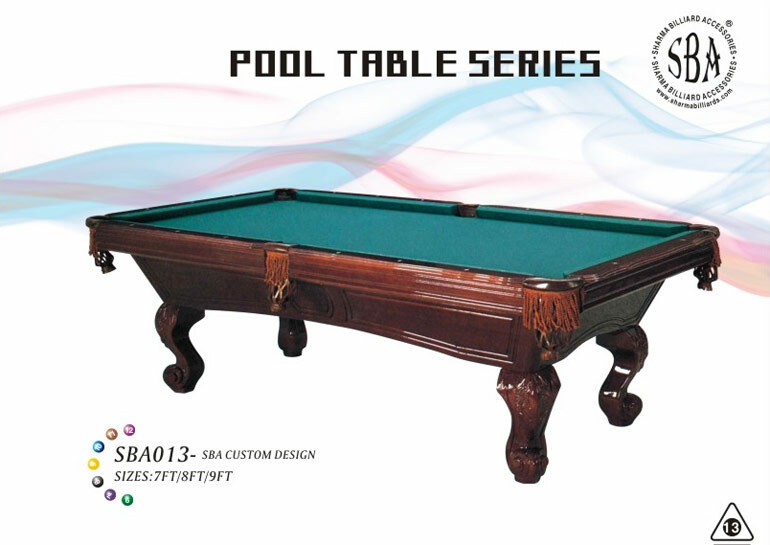 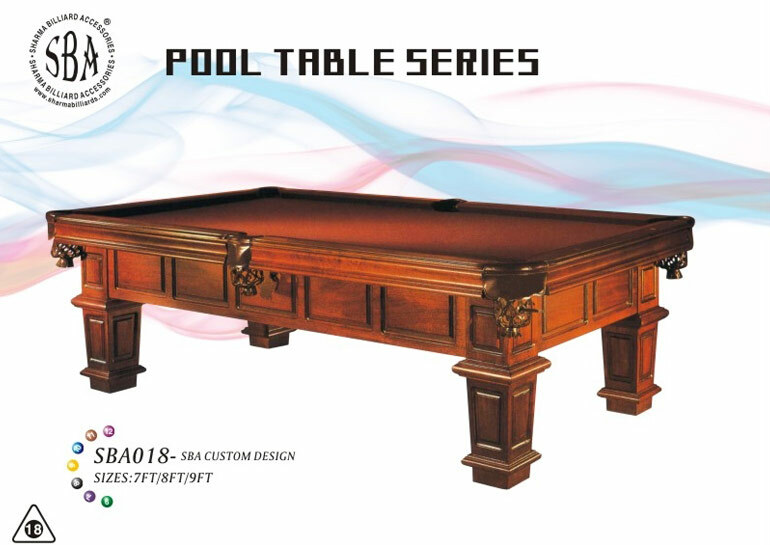 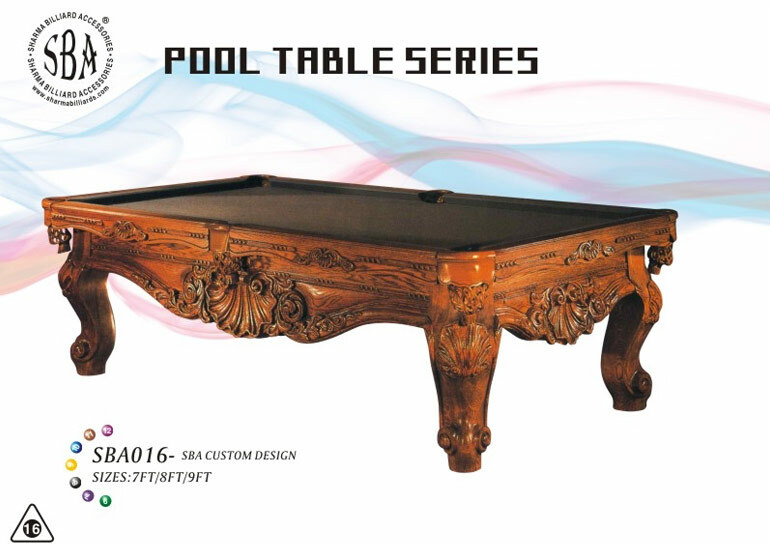 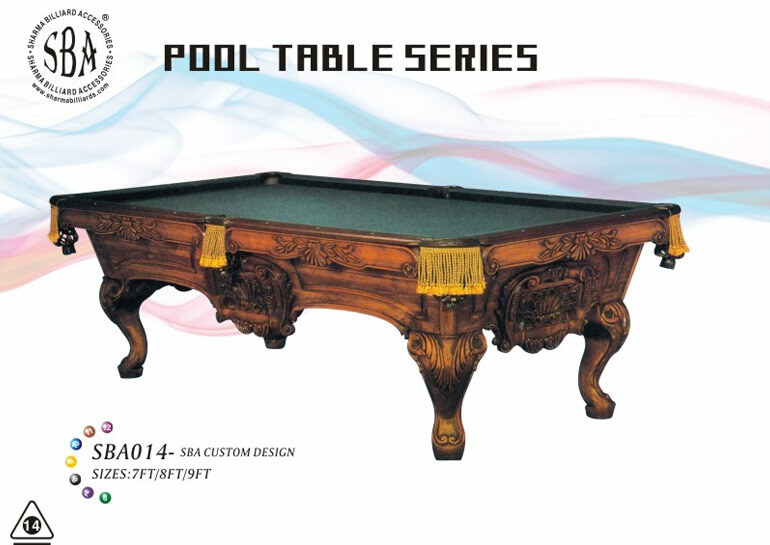 The pool tables we provide are available in the size 6x12 ft.